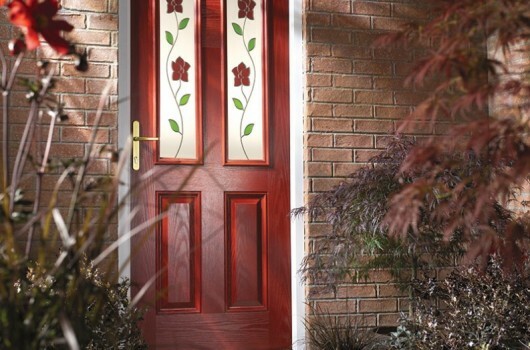 GRP stands for Glass Reinforced Polyester, and is more commonly known as fibreglass. GRP is a material that is commonly used in the most challenging marine applications, so it makes a perfect finish for external doors. It is light, requires very little maintenance, and can be manufactured in a variety of attractive styles. They have high resistance to denting, warping, bowing, twisting, splitting, peeling, flaking, cracking and fading, making them extremely durable. 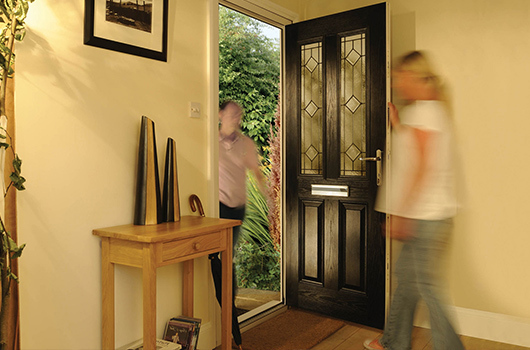 At Safedoors our composite doors benefit from the aesthetic, traditional appearance of wooden doors, without regular maintenance needed to keep them looking great, with greater thermal efficiency. The GRP facing is coloured all the way through, so there is no need to repaint it. All you need is an occasional wipe with a cloth to keep it looking good. 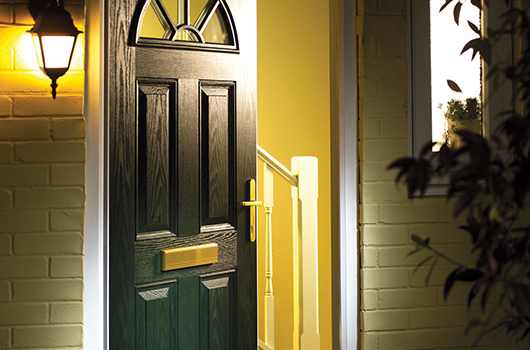 Our GRP composite doors are available in a wide choice of colours, styles and accessories, making them ideal for a wide range of homes. We also offer PAS24/Secured by Design compliant specifications to meet the requirements of Approved Document Q (which governs the standards required to comply with buildings regulations as far as security is concerned). 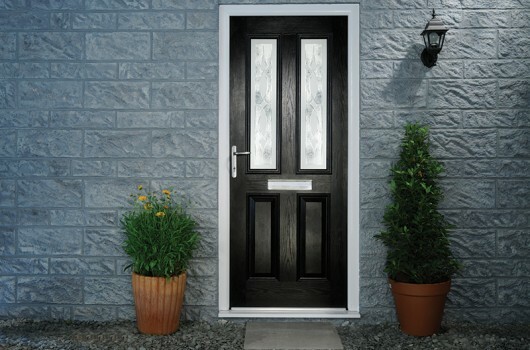 To view our Diamond range of GRP composite doors and the choice of glazing and hardware options on each style, please click here.